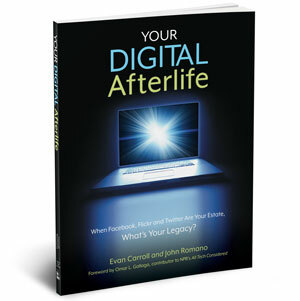 What happens to your email, Facebook page and other digital property when you die? Naomi Cahn of the George Washington University School of Law, and our own Evan Carroll, co-author of “Your Digital Afterlife,” talk to Jeffrey Brown of PBS NewsHour about the legal and ethical quandaries of dealing with a loved one’s digital assets after they’re gone. Will vs. 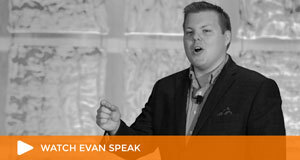 Living Will – what’s the difference?